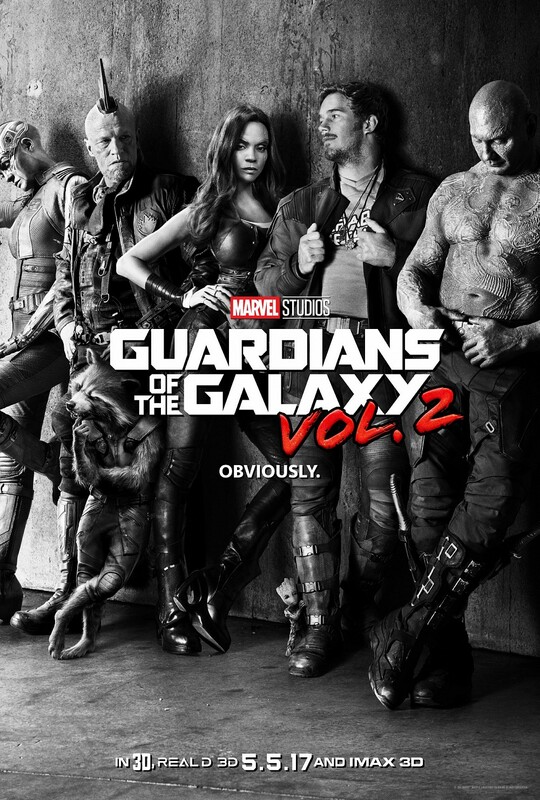 Before it was released, Guardians of the Galaxy was considered to be the biggest risk Marvel Studios had taken to date. Jump ahead 2 years and here we all are rejoicing at the thought of even just 1:30 minutes of volume 2 in this new teaser trailer. Well played Marvel, well played. Not that we needed a reason to get on board with Marvel’s Iron Fist but here it is, the latest teaser trailer for the Netflix show in all it’s Kung Fu-tastic glory.